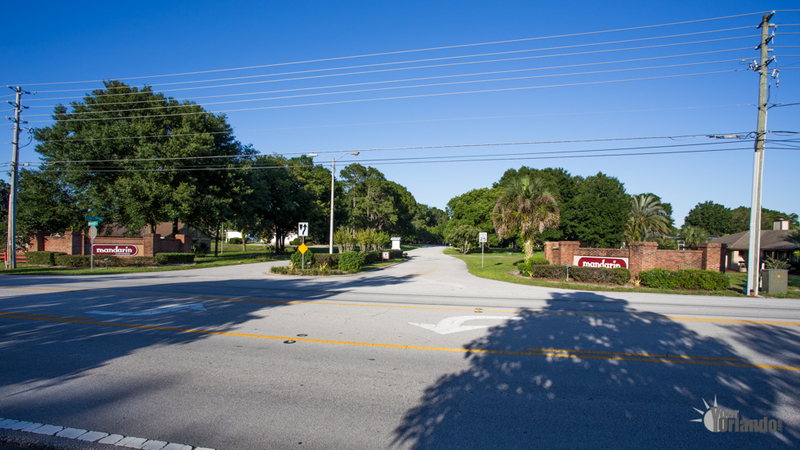 Mandarin in Longwood, Florida is a community of 287 homes located in the Markham Woods area of Seminole County Florida. 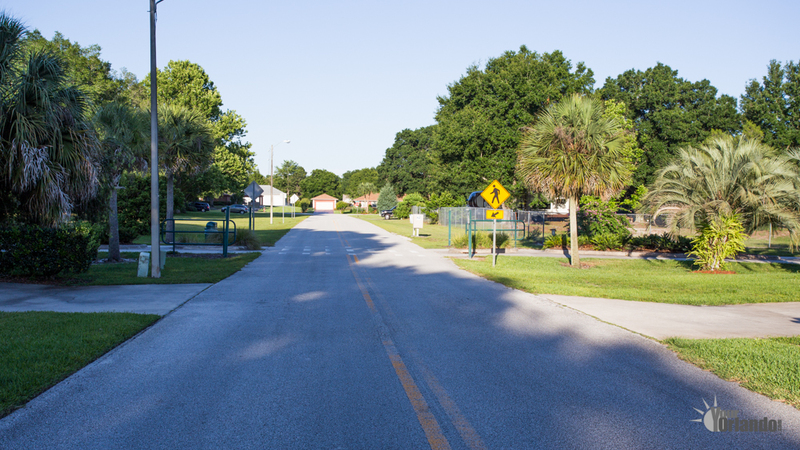 The Mandarin community is popular with people who are looking for great schools and larger home lots. 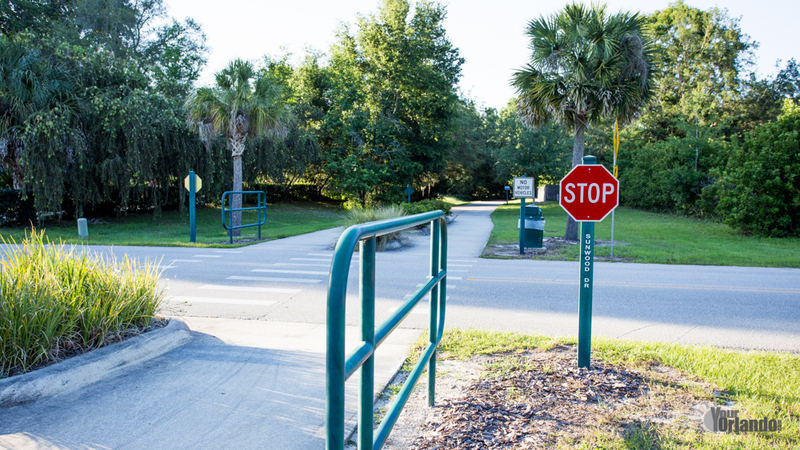 The larger lots give a feeling of space and provide extra space for those who may have boats or RVs to park. 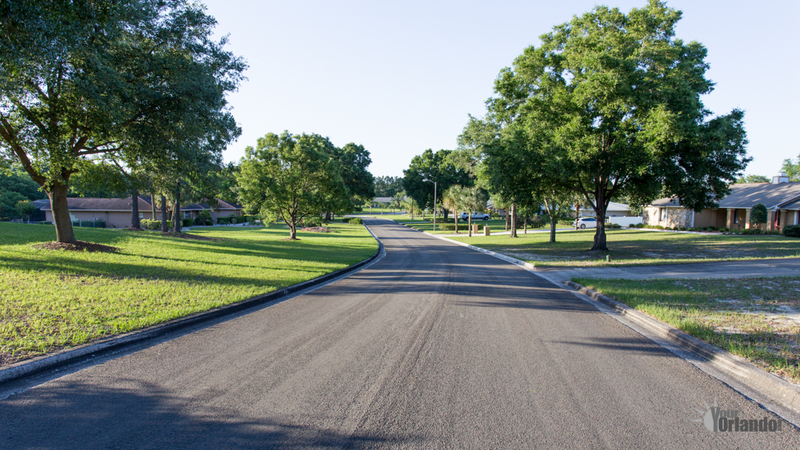 See the pride of homeownership as you drive the rolling hills throughout the community. 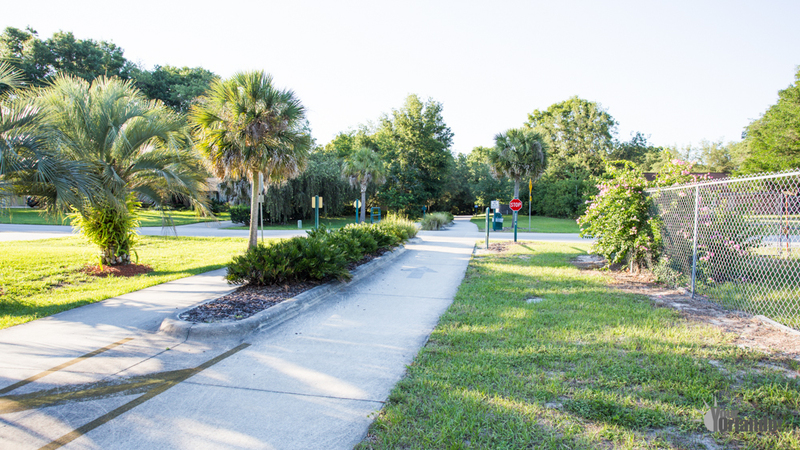 The main roads in the Mandarin are Crowley Cir, Dixon Rd, Judith Pl, Long Pond Dr, Rutledge Rd, Sunwood Blvd, Sunwood Dr, Sunshine Tree Blvd, Walden Pond Cv.